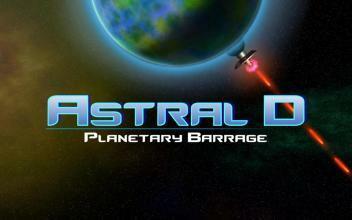 Defend your planet from hazards and enemies from outer space! 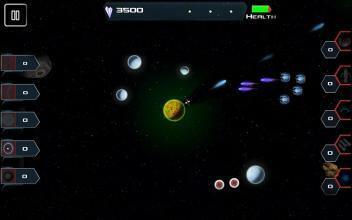 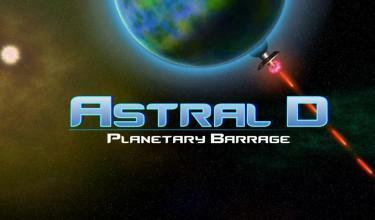 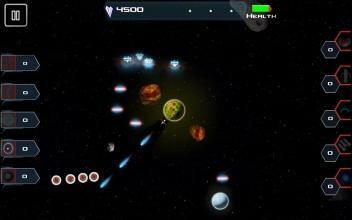 Use your turret to shoot asteroids and aliens that threaten your planet. 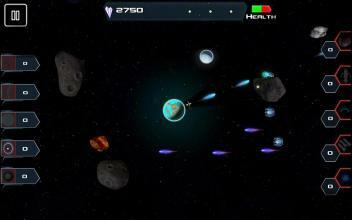 Help improve your chances of survival by collecting crystals to buy weapons!